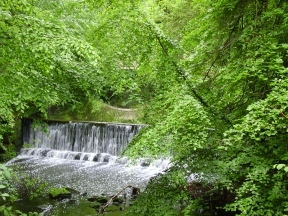 One of the most famous parks within the city, it is a long area of woodland that curtains the tumbling burn below. 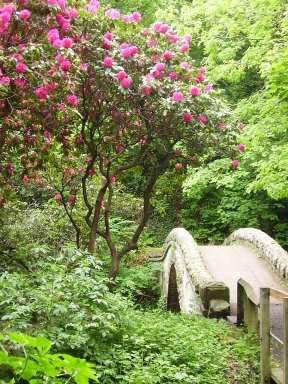 Wide paths run its length, with a variety of bridges along the way. 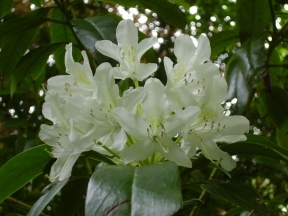 It was laid out in Victorian times by Lord Armstrong with trees, rhododendrons and flowering shrubs. The south end of the park opens out into a wide grass area, and there is a popular 'Pets Corner'. A craft market is held on Armstrong Bridge every Sunday.